While telemedicine is a relatively known technology in the medical field, there are still nurses, physicians and other healthcare professionals who are unfamiliar with how to best apply it. Although telehealth is widely used, there are certainly special considerations and personnel training that needs to take place to ensure its sustainability. Many vendors will offer training sessions for new clients at the beginning of their relationship, and some will even come back for additional training upon request. This is something that, without a doubt, should be part of your implementation process and be repeated when onboarding new staff to your team. If your vendor isn't available for live training sessions, ask if they offer video training as an alternative and request educational resources from them that you can share with your team to help with any ongoing training requirements or support. 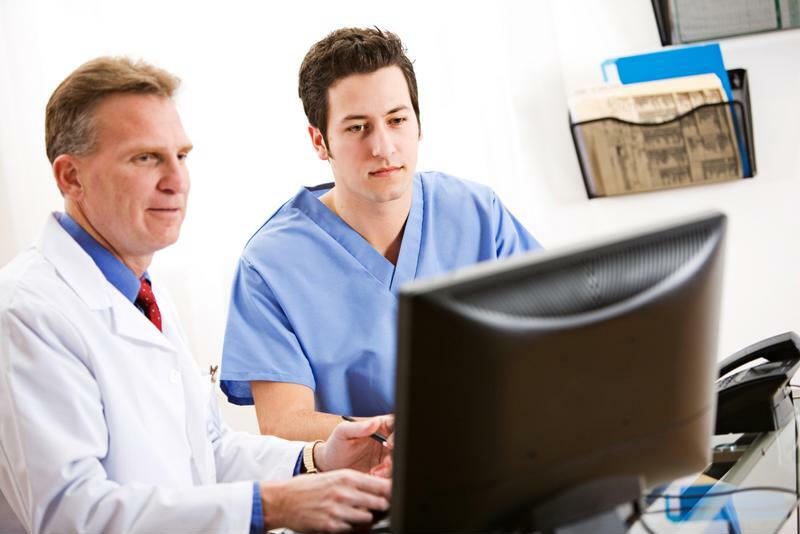 What conditions should I treat with telemedicine? What kind of results can I expect to see from telehealth? Why is telemedicine worth implementing and using? Questions may vary based on how much experience your new staff members have with telehealth. Your staff can highly benefit from doing a test run on the telehealth system before they start seeing patients live. This gives individuals the opportunity to test out different connection methods, features and various uses of the equipment and feel a sense of comfort in using telehealth on a regular basis. You can arrange a mock system test at one of the program's endpoints, or set up a room in your facility that works as a lab for your team to run test trials of the equipment and technology so they can feel confident and comfortable with it. Staff members will get used to working on one "side" of the telehealth consults, but it can benefit them to know what's happening on the other side of care. In a Telehealth Network Training white paper by The Northwest Regional Telehealth Resource Center, it's recommended that physicians, coordinators and other healthcare providers visit network sites to see the conditions in which the other end of care is delivered and get a sense of challenges or issues that could occur in the future if something goes wrong on their end. Send staff members to visit sites. Individuals will absorb the educational material on telehealth at different rates. Therefore, you should plan on holding additional training sessions or handing out informational resources on a regular basis to ensure new care providers maintain comfort with the new systems. Even your seasoned staff members can benefit from a telehealth refresh, especially since the technology is constantly changing. You must make a commitment to being patient. Learning how to work with a modality that's unfamiliar will take lots of practice, and time is of the essence when it comes to telemedicine for beginners. With the right amount of training and dedication towards using telehealth, your team will become properly informed and understand how to work optimally with the technology. As leaders, it's critical to be supportive and have patience throughout the journey with new telemedicine users if you want your facility to be successful as a whole. At AMD Global Telemedicine, we provide telehealth solutions that integrate seamlessly and are designed to help new users navigate the system with ease. For more information on our telemedicine products, contact us today.